by AirportGyms | Comments Off on Which Airport is the Busiest in the USA? 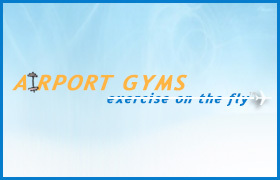 by AirportGyms | Comments Off on New listing added! by AirportGyms | Comments Off on Fitsugar website gives us a mention!